Fall means cooler weather, sweaters, and, of course, falling leaves. 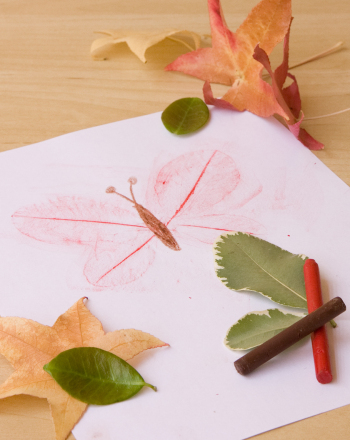 Try this simple craft to celebrate the season of transition with your preschooler. When the neighbourhood is carpeted with fallen leaves, gather a few on an afternoon walk and use them to create a simple crayon rubbing, in the shape of her favorite animal. 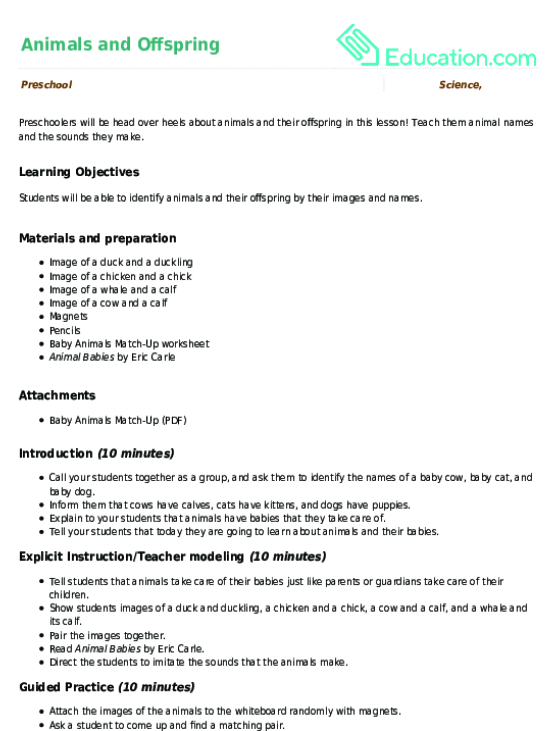 Ask your child to choose an animal, then help her choose leaves to form the animal's body. Trim leaves to size with scissors if necessary. Have her arrange the leaves on the cardboard in the shape of her animal. Gently lift each leaf and glue it to the cardboard. Set it aside to dry. Have your child pick a crayon from the box, then remove the paper wrapping. Place the white paper over the leaf animal and help her rub the crayon over the paper sideways (like a rolling pin). Watch as your leaf animal appears! Once the leaf is fully transferred, have your child add finishing details to her animal such as eyes, ears, and mouth. Try making a rubbing in the shape of a turkey for a sweet homemade Thanksgiving decoration. 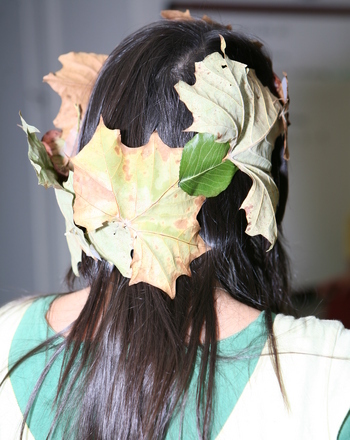 This fall, make a leaf crown that will encourage creative play and your child's interest in the natural world while you help her build fine motor skills. These printable leaf patterns are a fun way to learn about the seasons. Plus, printable leaf patterns can be used to practise making patterns. Discover the difference between palm and elm leaves as you match each leaf to its tree. Which leaf shape is your favorite? See the shapes for yourself and match each leaf to its correct tree. Fall fun abounds with this leaf rubbing printable. 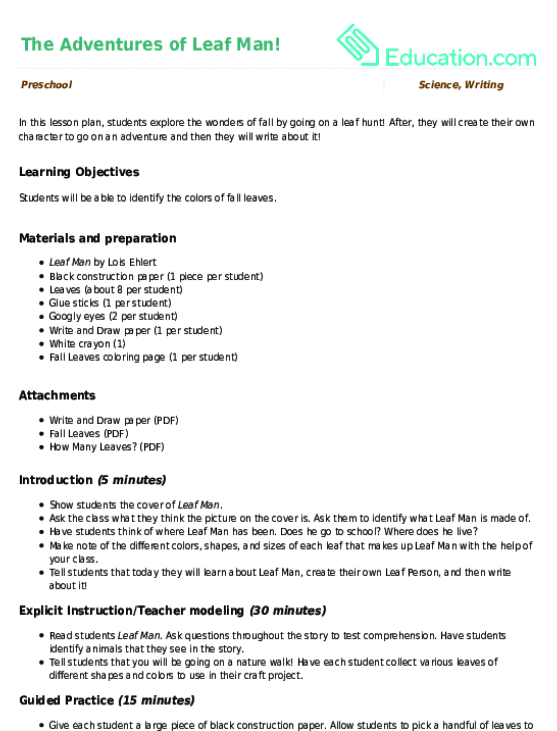 More than just fall fun, this worksheet teachers about weather and the seasons.